The Bureau of Customs (BOC) said the yard utilization rate for two of the major ports in Luzon has been reduced due to efforts undertaken by the bureau and the private sector. The BOC said the Manila International Container Port (MICP) reported a yard utilization of 70- percent, while the Port of Manila (POM) reported a rate of 69 percent for April this year. “The continuous decrease in the level of yard utilization at the two major ports is a clear manifestation of the commitment of the officials and personnel of the bureau to address trade challenges,” Commissioner Rey Leonardo B. Guerrero said in a statement. 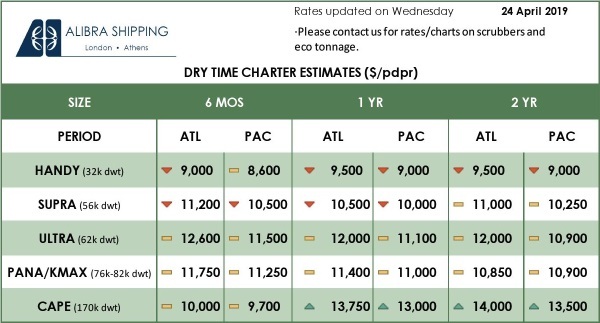 The yard utilization rate for April of both the MICP and the POM showed decreases coming from the January level of 90 percent and 95 percent, respectively. The BOC said that policies, measures, and collaborative efforts with the private sector were done by the bureau to address the problem of high utilization at POM and MICP. Guerrero added that the robust relationship between the government and the private sector, particularly the port operators, Asian Terminal Inc. (ATI) and the International Container Terminal Services Inc. (ICTSI) has helped the BOC address the problem on yard utilization. At the POM, overstaying laden containers were shipped out to the ATI yard in Santa Clara, Batangas, to free up space at the port. “About 400 staying containers had been transferred from the POM to the ATI facility, the removal of the remaining containers is ongoing,” said POM District Collector Rhea M. Gregorio. She added that there was also “a huge decline on the number of vessels at queue from as high as 21 vessels in February to zero vessels in March,” based on their strict monitoring at the port. Under the POM’s monitoring efforts, the return and load out of empty containers are being ensured as well as faster processing of transactions for the release of shipments which resulted in fewer delays in the berthing of vessels and unloading of shipping containers at the yard. A similar strategy has also been implemented at the MICP as overstaying containers are transferred to the Laguna Gateway Inland Terminal. The port recorded that more empty containers are loaded out every week. “We have been closely coordinating with international shipping lines on the return of empty containers, and the higher rate of empty container load out has freed up space in the container yard,” said MICP District Collector Erastus Sandino B. Austria. Earlier, the MICP held consultative dialogue meetings with the international shipping lines and ICTSI, wherein shipping lines agreed to load more empty containers on to their vessels by taking advantage of the downtime at the yard on weekends and holidays. “As part of the solutions discussed during the consultative meetings, ICTSI has also adapted measures to encourage the pull out of containers during the holidays,” Austria added. 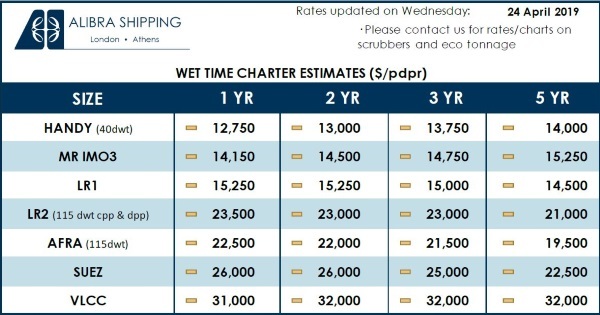 ICTSI has been offering waived fees, rebates and other perks to encourage importers to claim their laden containers on days where transactions and port activity are typically down. The MICP has decided to make Saturday as part of its operating days to also encourage importers, and brokers to process their shipments. It also deploys skeletal forces on holidays.